Vyogain® provides your body with a high quality blend of carbohydrates and whey protein concentrate with a balance of glutamine peptides and 2.5gms of Creatine. 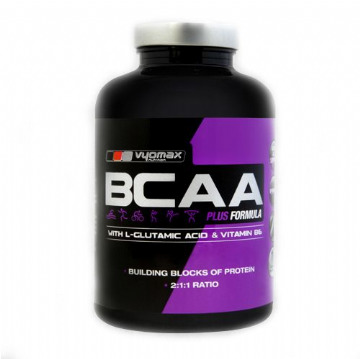 Enriched with a full amino acid profile, Vyogain® is a balanced and optimal weight gain formula designed to support muscle growth, strength, performance and recovery when used in conjunction with a weight training programme. Recommended Use: As a dietary supplement, mix one 80g serving ( 3 scoops ) in 400ml water or milk, stir for a few seconds or shake in a shaker and consumer immediately. For best results, Vyogain® should be taken twice per day between meals.